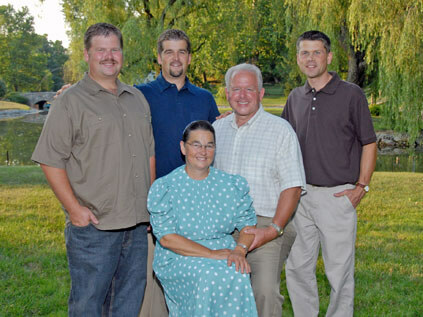 The Marvin Weaver family, current owners of Shady Maple RV acquired the business in 2007. Since acquiring the RV Sales Company & RV Rental Company, it has been their goal to exceed customer expectations by delivering high quality RV’s at the lowest possible price while maintaining the integrity you would expect from a family owned business. Whether looking to buy or rent an RV, we invite you to stop by and check out our units. Here at Shady Maple we are committed to helping you obtain the RV of your dreams. The Weavers are proud to offer a line of New 5th Wheelers, Travel Trailers, Expandables and Pop Ups from Forest River Rockwood, Shasta, Cardinal and Travel Lite. The Rockwood travel trailers combine lightweight comfort with rugged durability giving you an enjoyable camping experience. 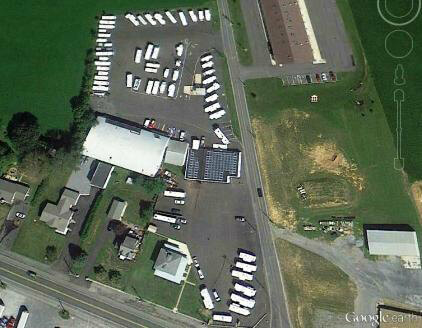 Shady Maple also offers a good selection of used RVS of all types at value pricing. Today Marvin still believes in the time tested motto: "Give the customer quality and service and you will have a customer for life." Marvin is quick to acknowledge that his management team and employees play a vital role in making his business’s successful. The employee's commitment to friendliness and service make Shady Maple Companies a positive event. While the Weavers feel greatly indebted to all the people from the local and distant communities for their faithful patronage. Ultimately, Marvin, Miriam and their three married sons, Philip, Curtis, Linford, their wives and families (eleven grandchildren), give the Lord Jesus Christ the glory for any success that has been accomplished over the years. They invite all of you to a "Shady Maple shopping" or "Shady Maple dining" experience. For those in need of a recreational vehicle allow Shady Maple to serve you from our RV Sales Company or RV Rental Company today. For more information about Shady Maple or to check out our available products, contact us today.